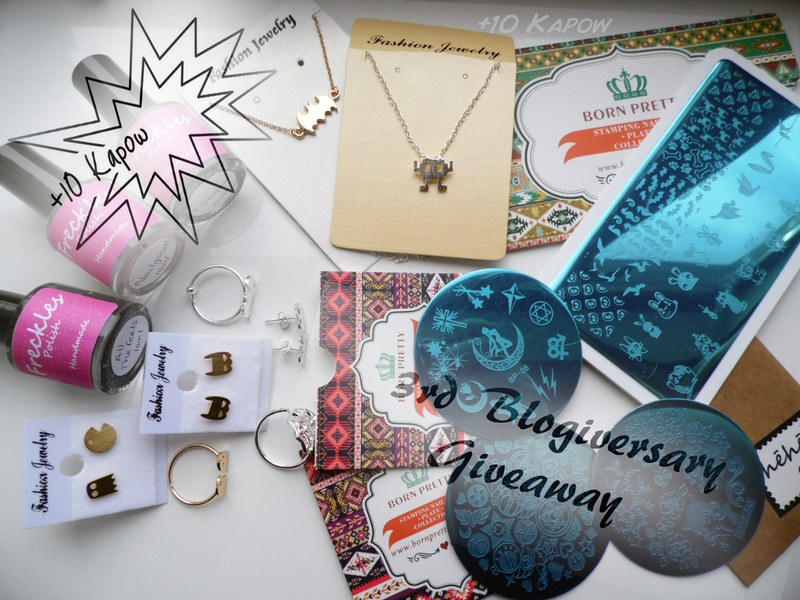 As promised, today is the start of my 3rd Blogiversary giveaway. It's not huge but it is all stuff that I have bought myself for the giveaway and it is all stuff that I have/like/would use. I have quite a few bits of the jewellery and I love that it is nerdy and girly all at the same time and dainty enough to wear at work or similar situations when you need to have muted jewellery but still want to show your nerd pride. I have a set of the Freckles Polish customs too and you can see swatches of those here. 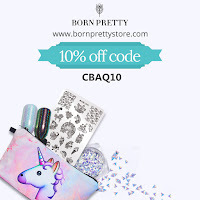 This giveaway is open internationally, however, because of UK postal regulations, I am unable to post nail polish outside of the UK so if an international winner is chosen, they will be sent everything thing else in the giveaway except the nail polishes and a 2nd UK resident will be chosen to win the Freckles Polish customs. The giveaway will run until end of Wednesday next week (26th August GMT) and a winner will be randomly chosen within a few days. Happy happy! So what would I like to see more of in the future?? 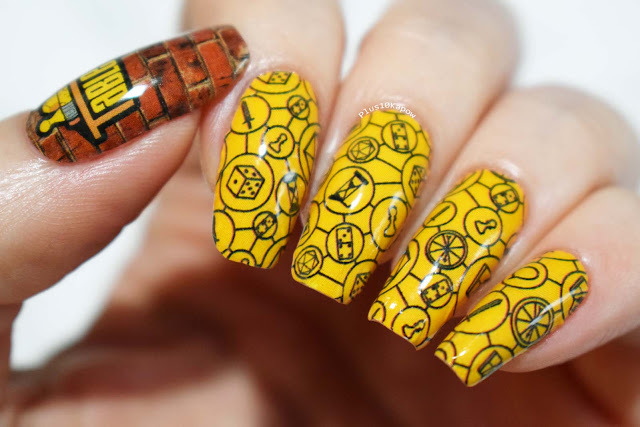 Nerdy nails, nerdy nails and more nerdy nails! Lol nah, I love your work so just stay awesome! I love all things different, so whatever you find that would make me feel more unique than I already am is fantastic! Anything in the recipes, food or beauty line would suit me fine please. nail tutorials for me. but I have to say that you're doing a great job already. Happy 3rd. Congratulations on your anniversary and thank you! Wow! Fantastic photos of fantastic nails! I'd like to see reviews on removers and reviews on nail products suitable for pre-teens. 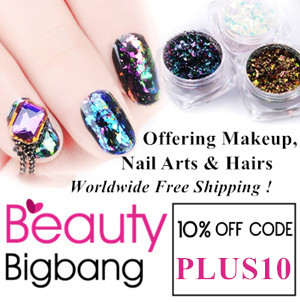 Will you do some nail design according to movie theme? I've seen a post of nail design based on The great Gatsby and it's lovely. I would love to sea nails tutorial, hands routine. I would love to see your top 5 favorite and least favorite polishes! I know this is a hard feat but I would love to see what I should be looking to buy! Congratulations on your anniversary. Nail tutorials for me. I'd love to see skincare product reviews in this blog, in future.